Guangzhou Mingke Packaging Machine Co., Ltd. was established on October 2004, we are located in the beautiful city - Guangzhou which it is also famous for its Canton Fair. 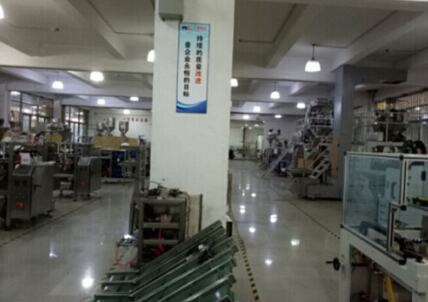 We are engaging in the research and development, design, manufacture and providing the high quality packing machines and good service for our customers worldwide. 1. The Convenient Transportation: It takes half an hour to drive to Guangzhou Railway Station, 15 minutes to Guangzhou East Railway Station and 45 minutes to Guangzhou Airport. 2. 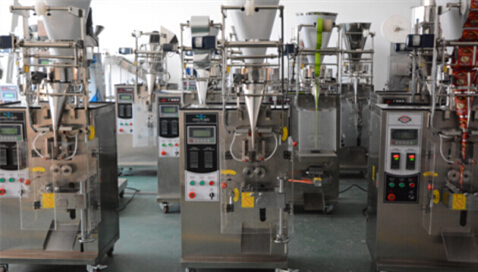 Packing Materials: The packaging machines are widely applicable on packing granule, powder, particle, liquid, unusual shaped material, plastic, coins and small hardware such as screws, nails, nuts. 3. The Scope of Our Business Our products are suitable for the industries such as food, pharmacy, domestic chemical, farm chemical, hardware, and toy. We can meet the needs of different clients. 4. Strong Technical Force With advanced equipment and auxiliary technique, our company can also provide one-stop service such as engineering design, equipment manufacture and installation and troubleshooting for the non-standard products. 5. 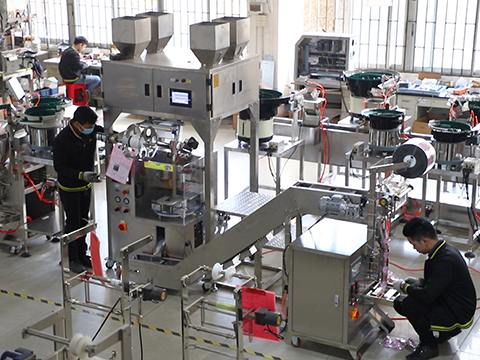 Reputations For many years, our products have been favored by many users, especially large pharmacy and domestic chemical companies, and have been the first choice for them to substitute the imported equipment. Our products have been sold all over the country and other courtiers including Russia, the Philippines, Malaysia, and Thailand. 50% of our equipment is exported abroad. 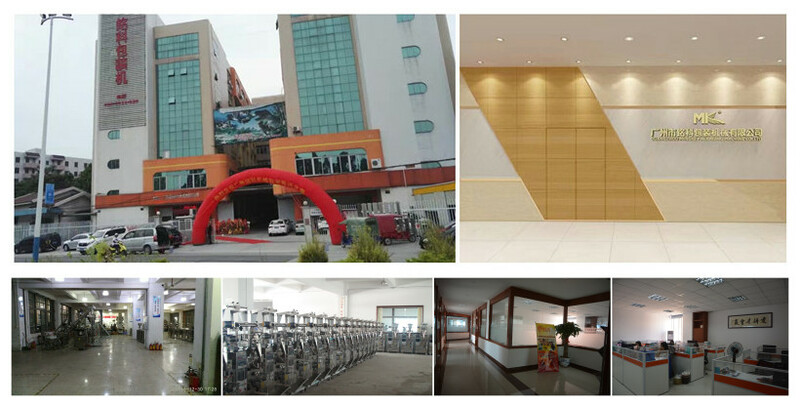 Guangzhou Mingke Packaging Machine Co., Ltd. adheres to the guidelines of "customer satisfaction, business sustaining, excellent quality and expansion and innovation". We provide one-year free maintenance and life-long maintenance for our products, personnel training and technological consulting for clients, processing for clients' materials as well as after-sales maintenance of the package and spare and accessory parts provision and other after-sales services. Clients' need is what we pursued. We will make efforts to provide satisfactory products and high-quality after-sales service for clients. Mingke will continuously follow the principles of credit orientation, customer first, human orientation and leading technology, to make mutual development with all clients. 6. Company Concepts: Value Concept: Innovation, credit, pragmatism, and enterprising. Operation Concept: Reputation for development and quality for viability. Product Concept: Quality first and human oriented.